"Oi... get orrrff my laaand" Bang! Hopefully after a 2 year course in Fishery Management, you might reply with a different answer in the future. A FORMER quarry is to become a nature reserve and watersports centre. Hanson Aggregates will restore the 145-acre sand and gravel quarry it owns in Fagl Lane, Hope. Public access to the site will be limited to footpaths, as part of the site is shared with a private landowner, and future use will be subject to negotiation. Fagl Lane Quarry Liaison Committee spokesman Hugh Edwards said the site could become a magnet for anglers, sailors and wildlife lovers. â€œItâ€™s a very exciting step,â€ he said. Hanson bought the quarry in 2000 from Tarmac which had acquired it from Bodfari Sand and Gravel. In 2002, the company secured permission to extend it to dig out an extra 3.9m tonnes over 15 years. But production wound up two years later as the siteâ€™s complex geology made extraction uneconomical. In September Hanson applied for planning consent to make the site operational again â€“ not to work it themselves â€“ but to market the 3.3m tonnes still remaining. But Flintshire County Council rejected the application. Hanson has decided not to appeal and under the terms of its original planning consent, has 18 months to landscape the site and remove equipment. Hey guys, i live just down the road from the pit, i wasn't sure what was in there but was chatting to an old chap today who confirmed that there is, SOME carp, pike, brown trout, perch and rudd. 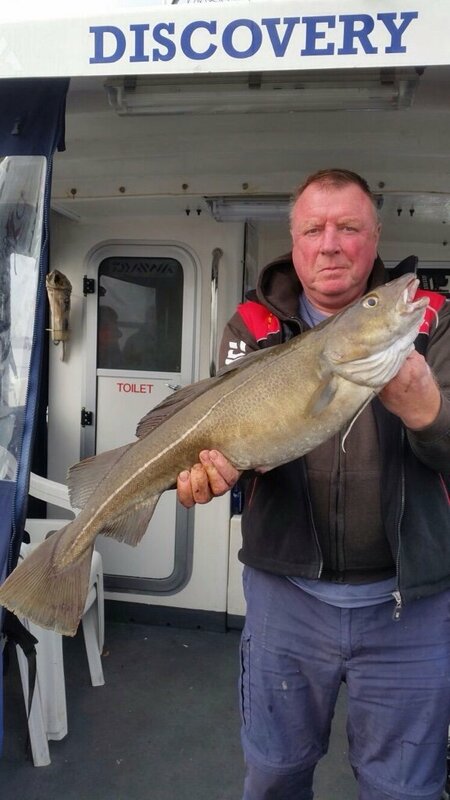 this chap has fished there and sailed for over 20 years. I'm heading down there tomorrow with 2kg of sprats, so ill keep you posted on the pike situation, hopefully its teaming and ill have a good day. OH and also this very useful fella was pretty sure you wont get bothered as its owned by the people that dug the hole in the first place. hope this info is ok for yas. Hey guys, had a trip down there and fished it, didn't even have one bite. I'm hoping the council will start its club soon to start stocking it up. if there is fish in there, there's not allot and for a lake that size its hardly worth fishing it. Regarding your thread on Fagl lane quarry. My name is Paul Harston and I have set up a project called park in the past. This is a CIC or community interest company which is asset locked. This means all profits must be re-invested into the project. I have copied below a press release form July wioth regards this site. We fully intent to make provision for fishing at this site and develop its stock in line with the local anglers. The site will not be open till spring 2015 due to contractual issues in the land acquisition. Please feel free to email for more information paul.harston@parkinthepast.org.uk or look on www.facebook.com/parkinthepast. 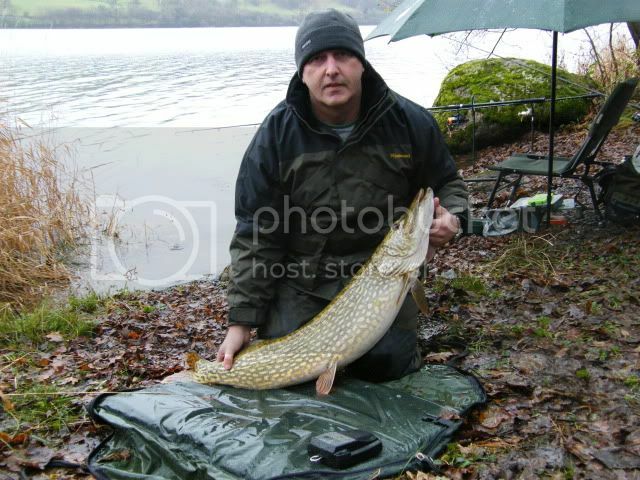 our Web site will launch at the end of this month www.parkinthepast.org.uk If anyone on here has fished the lake and could give us an idea of what is currently in ther that would be very helpful. Hanson UK Chief Execu2ve Patrick O’Shea has donated all of the Hanson land holdings at Fagl Lane Quarry, near Hope, Flintshire to Park in The Past Community Interest Company. Lord Barry Jones, an enthusias2c supporter of the ambi2ous plans to build a Roman Fort and restored ancient landscape, recently made a wriMen appeal for support to the Hanson UK CEO, with drama2c results. There has been a great deal of ac2vity going on behind the scenes to enable us to hit the ground running: Our team of professional ecologists from Enfys Ecology have almost completed a full ecological survey of the site, so we can establish exactly what wildlife is already present. We are about to start work on a detailed management plan, for which we have already provisionally awarded the contract. Directors: Paul Harston ⬥ Amanda Brewer BSc. MRICS ⬥ Robin Brown BSc. Very interested to read about your project, thanks for posting. While I don't know the lake and most likely will never fish it I would like to wish you the very best of luck. I hope its a great success.